Editors' pick: Originally published Aug. 2. If you look at education levels across the 150 largest metropolitan areas in the U.S., as WalletHub has, there are some geographical trends worth noting among 20 metro areas that define the bottom of the list. California claims 35% of metropolitan survey areas (MSAs), and Texas is a close second with 30% of MSAs. 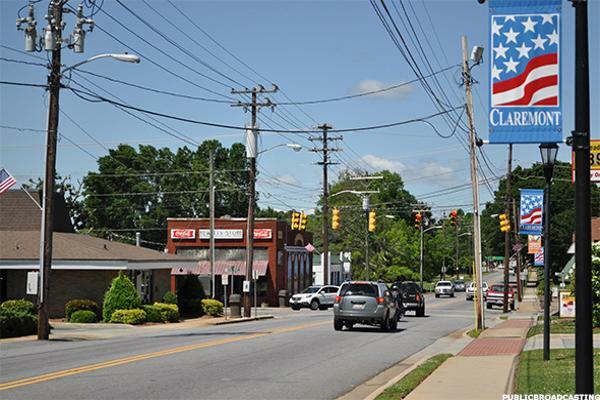 WalletHub's methodology includes two major considerations: the "educational attainment" rank for each metro area and the "quality of education and attainment gap" rank. In plain English, attainment (weighted at 80%) refers to how many people have at least a high school diploma, how many have at least a bachelor's degree, and on up the chain through graduate school. Quality of education (weighted at 20%) is a little more nuanced and takes in the public school rankings in that metro area, average number of universities, total enrollment, and the "attainment gap" (or achievement gap). The wider the attainment gap (defined as the disparity between students grouped by socioeconomic status, race, and gender), the lower the raw score for that MSA. For those Americans who used to "Feel the Bern" over the last year, these scores paint a troubling picture of localized pockets of disadvantage. They also underscore the relationship between an undereducated populous and a low performing, as well as imbalanced, school system-which is to say: the two are mutually dependent. The recession adversely impacted the shipping and distribution activities of California's Inland Empire, as well as its industrial real estate market. Educational attainment is on the low side--136 out of 150 in the nation-even if its rank for quality of education and attainment gap is a respectable 35 out of 150. 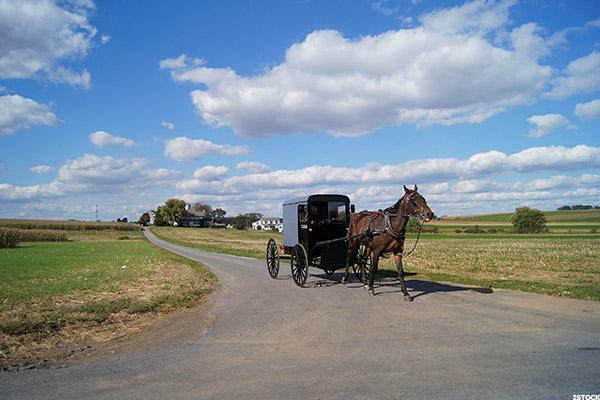 Lancaster is Pennsylvania Dutch country--and where James Buchanan died in 1868. 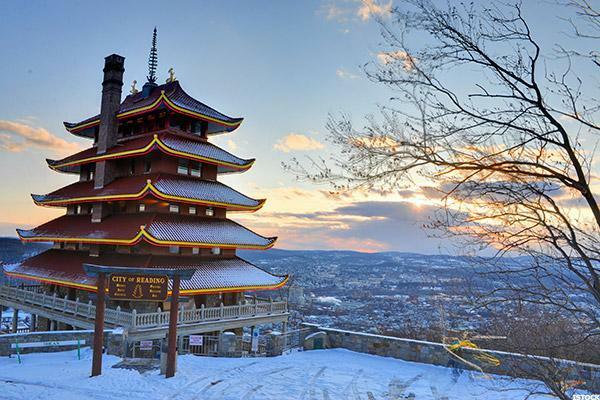 Coming in at 132 overall on the list, it struggles to keep up with other, more educated locales to the east (Philadelphia) and the west (Pittsburgh), with an attainment rank of 131 and a quality of education and attainment gap rank of 117. A decade ago, Youngstown consolidated and reconfigured its public schools--and even built a couple of new ones. But, the Youngstown/Warren/Boardman MSA is still in a rebuilding period, educationally, which may take another decade to bear fruit. It has a ranking of 132 out of 150 for attainment, and a ranking of 116 for quality of education and attainment gap. The Huntington/Ashland MSA, which pulls in about eight counties, is challenged by low median household incomes and high obesity rates. Education, in other words--while related to these challenges--is the least of its worries. 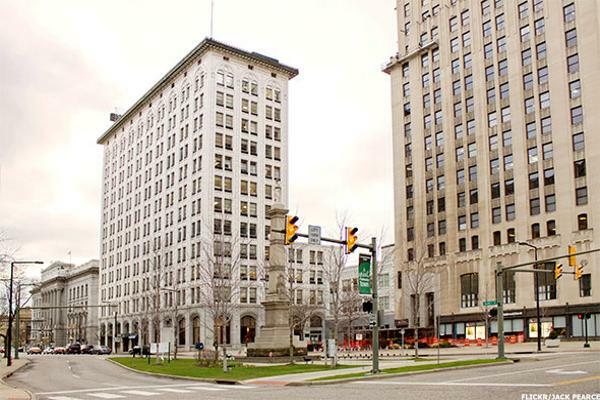 Huntington/Ashland has a rank of 134 out of 150 for attainment (the third lowest on the East Coast) and a middling rank of 86 out of 150 for quality of education and attainment gap. 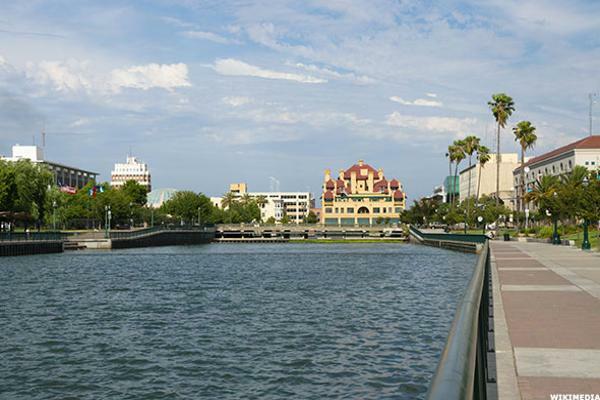 With nearly half a million people, the Corpus Christi metro area is well within the top 40 in terms of population. But, it's very close to the bottom in terms of educational attainment-a ranking of 135 out of 150--and a little worse than middling in terms of quality of education and attainment gap-a ranking of 91 out of 150. 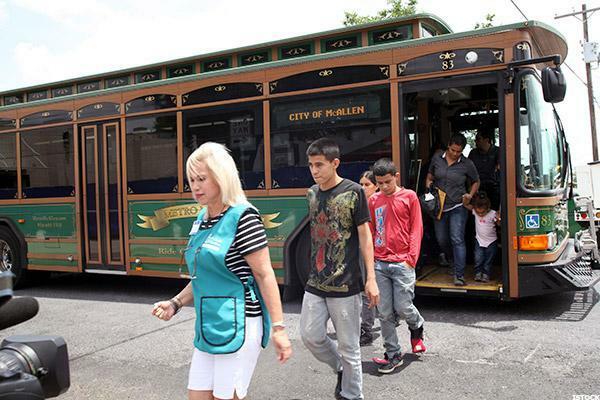 A city that's inextricable from a historic railroad line, Reading is also a city that struggles with education. It ranks 133 out of 150 in the country's MSAs for educational attainment, and 140 out of 150 for quality of education and attainment gap. Adding to its challenges, the 2010 U.S. Census ranked it number one for citizens living in poverty. 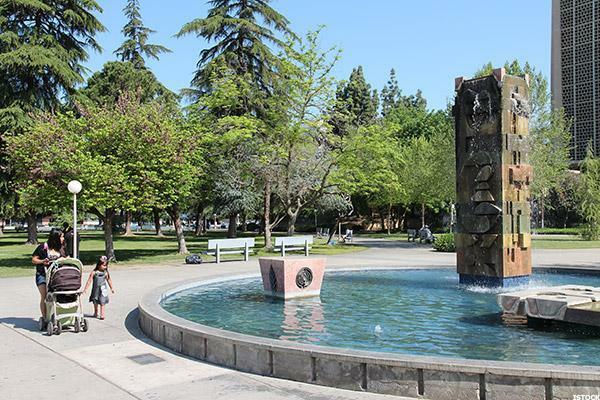 Although the Stockton/Lodi MSA comes with a ranking of 34th in the nation for quality of education and attainment gap, it is 142 in the country for educational attainment. Yet, its population has risen by 80,000 to 100,000 each decade since 1970. Things seem to be happening there, but its culture of education struggles to take hold. While the Ocala MSA has reportedly boosted positive job growth numbers-leading the state, by some estimations-its own culture of education lags behind other places in the U.S. Ocala has a rank of 137 out of 150 for educational attainment, and 120 out of 150 for quality of education and attainment gap. 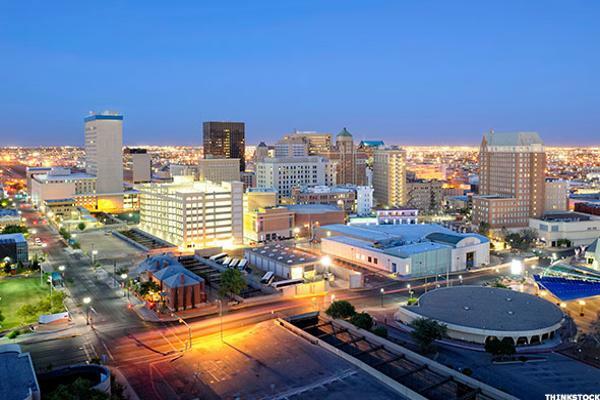 El Paso and Hudspeth Counties anchor the El Paso metro area, which hosts almost 900,000 residents. It does relatively well in terms of its quality of education and attainment gap ranking--70 out of 150--but its educational attainment rank is a paltry 143 out of 150, in line with Texas's Brownsville/Harlingen and McAllen/Edinburg/Mission MSAs, both defining the bottom of the list. 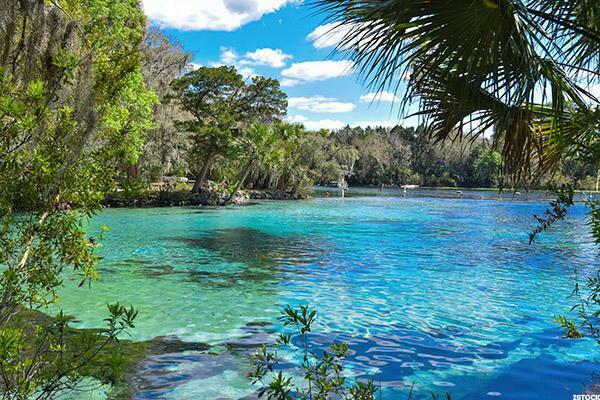 The good news is that the unemployment rate has dropped a full percentage point from 5.8% to 4.8% since January 2016 in the Lakeland/Winter Haven MSA. The bad news? Its quality of education and attainment gap rank is 103 out of 150. Worse news: its educational attainment rank is only 138 out of 150. The Salinas MSA encompasses one of the nation's most ruggedly beautiful drives-through Big Sur. It also encapsulates one of the most dramatic wealth divides in the U.S., with Carmel Valley (median household income of more than $152,000), and downtown Salinas (barely $21,000). This MSA ranks 139 out of 150 for attainment, and 104 out of 150 for quality of education and attainment gap. 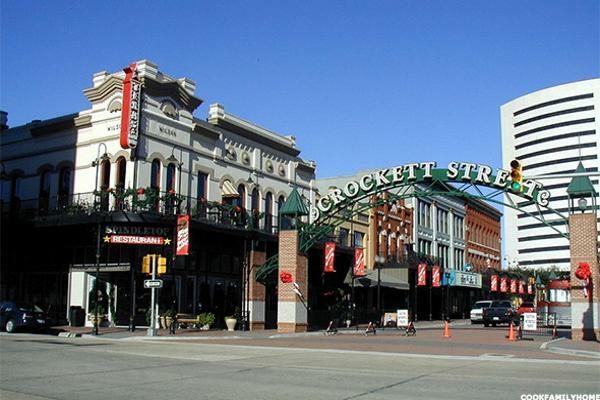 The Beaumont/Port Arthur MSA encompasses four counties, with a median household income of about $36,000 per year. Its educational attainment rank is 140 (third lowest Texas MSA in the top 150), and its quality of education and attainment gap rank is just inside the bottom third at 101 out of 150. 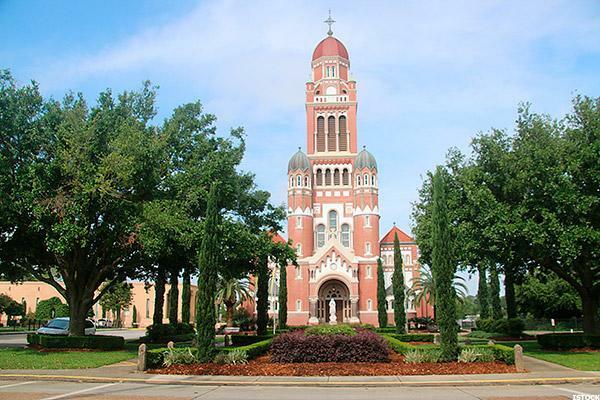 Part of the fabled Acadiana region, the Lafayette MSA relies on healthcare (and its services) and oil as two major drivers of the local economy. It ranks at 141 out of 150 for attainment and ranks 97 (just inside the middle third) for quality of education and attainment gap. 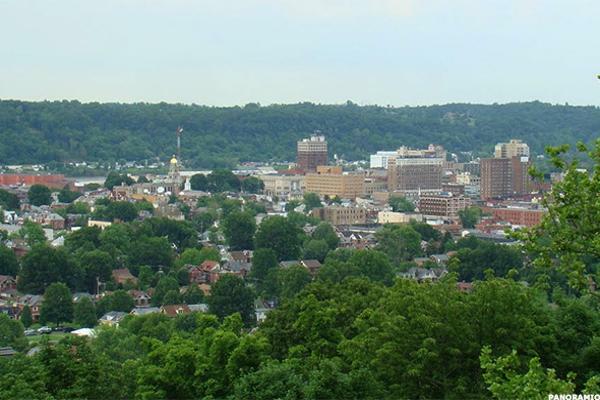 A hub for freight rail lines, the Hickory/Lenoir/Morgantown MSA has a per capita income of about $23,000 per year (putting it in the fifth decile for all U.S. counties). It also ranks 144 for educational attainment and 115 for quality of education and attainment gap. That's a far cry from the two MSAs in the state's "research triangle" that rank in the Top 20 overall. 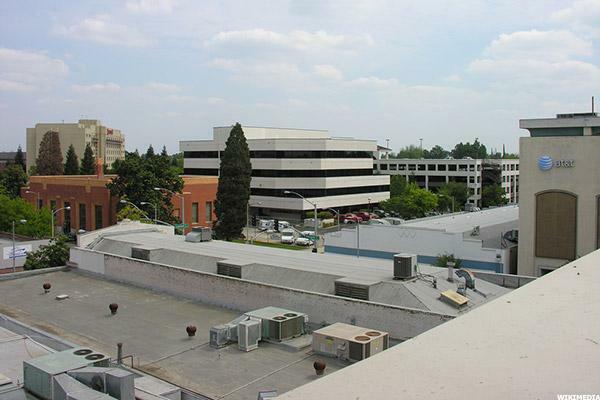 Fresno is a kind of geographical pivot between southern and northern California whose population has exploded since 1980, growing by about 500,000 residents in just one generation. Its quality of education and attainment gap rank is inside the middle third, at 94 out of 150, but its educational attainment rank at 145 is California's fourth lowest in the country's Top 150. 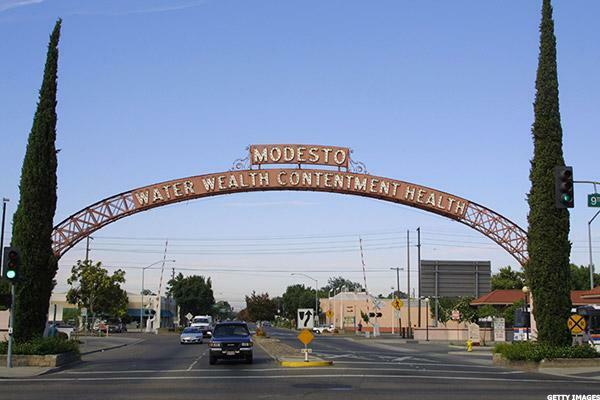 Ninety miles to the north of Fresno, Modesto is ranked 146 for attainment and 95 for quality of education and attainment gap. Yet, it is growing, primarily as a middle-class haven for Californians priced out of the Bay Area. 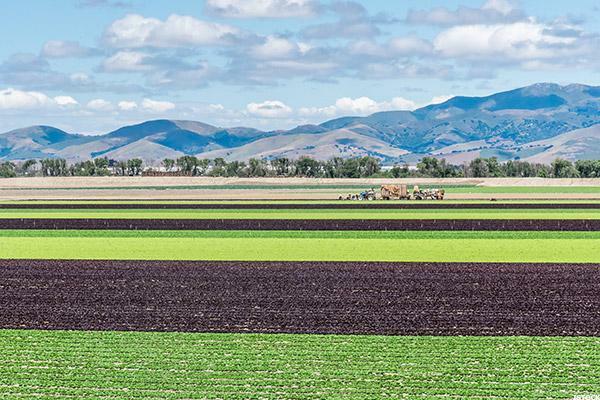 The California Aqueduct and area irrigation projects have fueled the local economy, but it shares the same challenged educational culture as its neighbors in the center of the state. 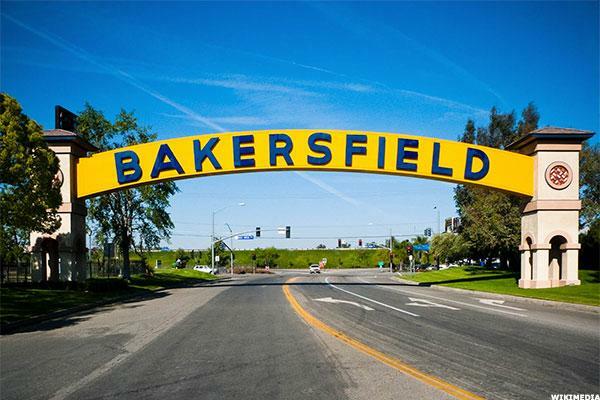 Ninety miles south of Fresno, Bakersfield is part of Kern County, whose population is approaching one million residents (although some unofficial estimates push it over that threshold). Like Fresno, that number has doubled in just one generation since 1980. Still, it's ranked 147 for educational attainment (the second lowest of California MSAs in the top 150) and 83 for quality of education and attainment gap. 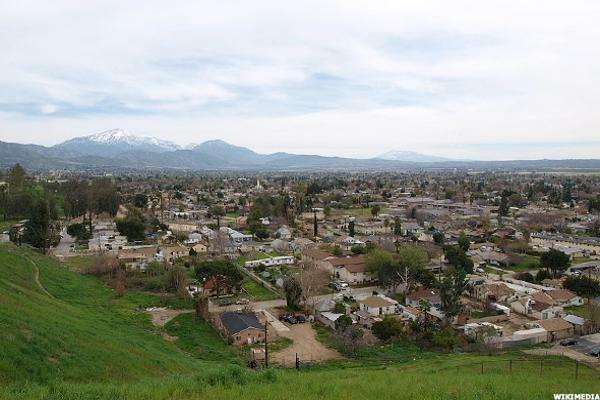 The Visalia/Porterville MSA's population growth has been far more modest compared to Fresno, Modesto, and Bakersfield, but it continues to be a strong economic center-primarily around dairy products, citrus fruits, and livestock commodities. It's a place of production, though, not a place of education-ranking 148th for attainment and 114 for quality of education and attainment gap. 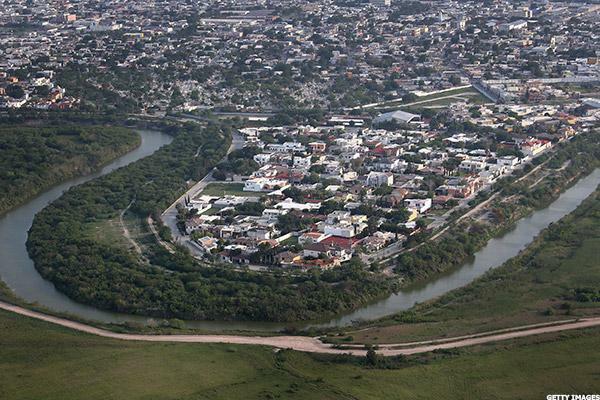 Driving south through Texas, Brownsville is the southern-most stop before you reach Mexico. It's a gateway city, to be sure, an a challenging place for the values of higher education and public education to take root. 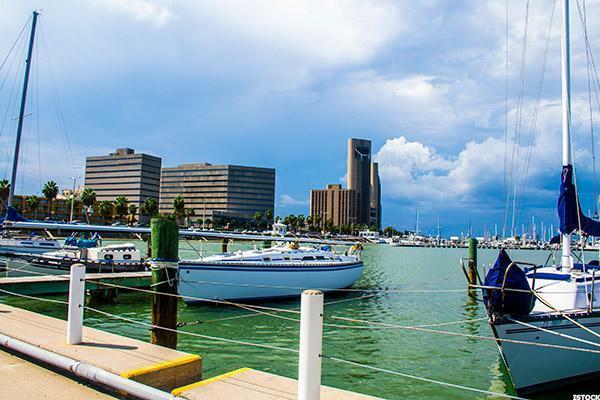 Brownsville/Harlingen ranks 149 out of 150 for educational attainment and 131 out of 150 (lower than the last city ranked overall on this list) for quality of education and attainment gap. Just to the west of the Brownsville/Harlingen MSA is the McAllen/Edinburg/Mission MSA, whose per capita income struggles to break $10,000 a year. Its most notable elementary and middle school is called Our Lady of Sorrows. It is buoyed economically by being part of an international trade zone, but nonetheless, it comes in dead last in the Top 150 MSAs in the country for education-with an attainment ranking of 150, and a quality of education and attainment gap ranking of 113. 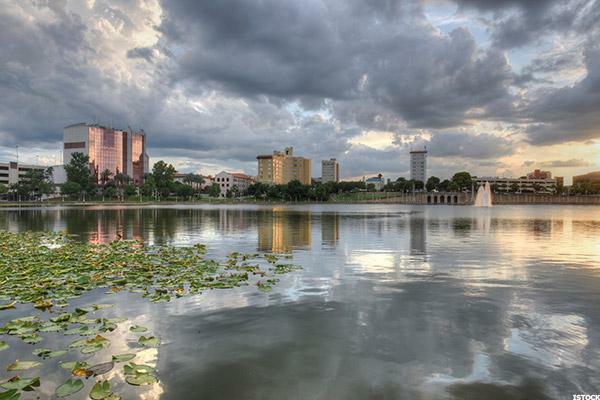 Check out The 20 Most Educated Cities in the U.S.